Work hard and do what you love! Can we expect those flat icons any time soon? How those Flat Color Icons coming along? Very well, thanks! But not ready to be released quite yet. I've been busy with other things and working on getting this set really large and as high quality as possible. Lots of work but worth the wait, I hope! Yea you have some nice stuff, keep going and do what you enjoy! Hey !! I havent bothered you for some time. Ive press for and convinced an italin artist to make some of my precious icons. Well I'll have to see, currently I am not taking requests as I stated in the icon description. Perhaps yes, perhaps no. I am still working on the set, no guarantees.. 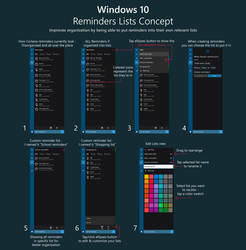 I themed by Mac to a Windows 8 Metro look. With a background and all. 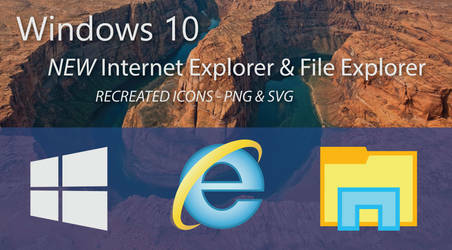 I really appreciate your work on these beautiful icons. They made my computer more colorful and gorgeous. Your work is truly amazing. Thanks and more thanks for all your hard work. No problem, I am happy to do so!